May I have your attention? The U`King ZQ-MZ01 Aluminum Red & Green Dot Reflex Laser Sight Set for Hunting is our hot sale. It has stylish design with red & green dots, popular and attractive. Adopting first-class technology and material, the laser pointer is practical and durable for long time use. The red beam light is easy to catch people's attention. 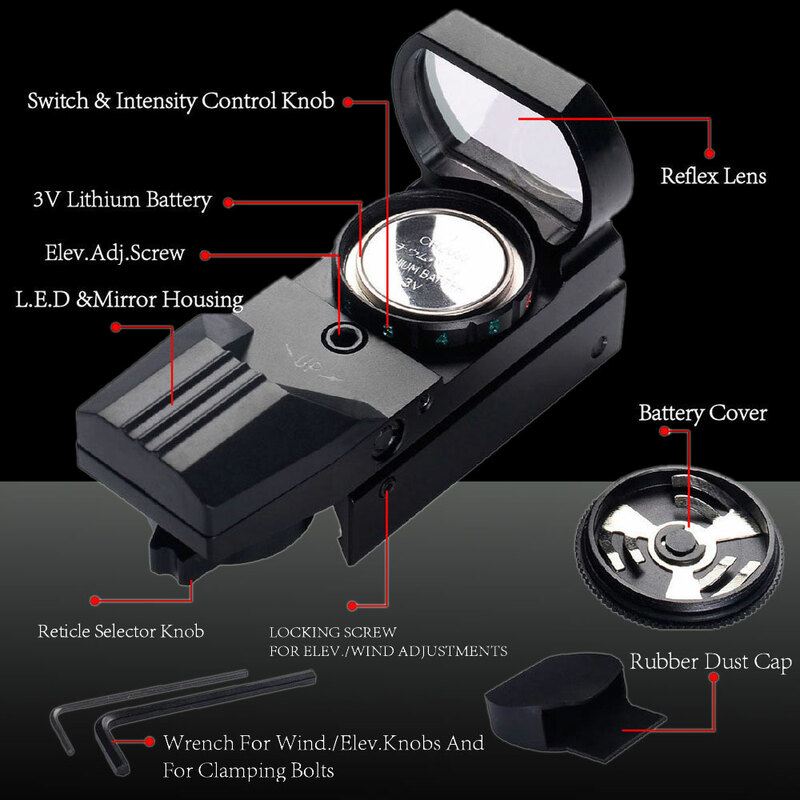 Besides, the laser pointer is power saving and can be used for several hours. It is excellent assistant for teachers, professors, doctors, managers, travelers and so on. Come on! Get one for yourself!